Happy Star Wars Day everybody! With anticipation building for the May 24th release of Solo: A Star Wars Story, we thought we’d take a look at the very best Star Wars film posters to be released. After Lucasfilm and visionary director J.J. Abrams joined forces to take us back to a galaxy far, far away in Star Wars: The Force Awakens, the world is once again gripped in Star Wars fever. Star Wars: The Last Jedi arrived last year and took the franchise into a bold new world of possibility. 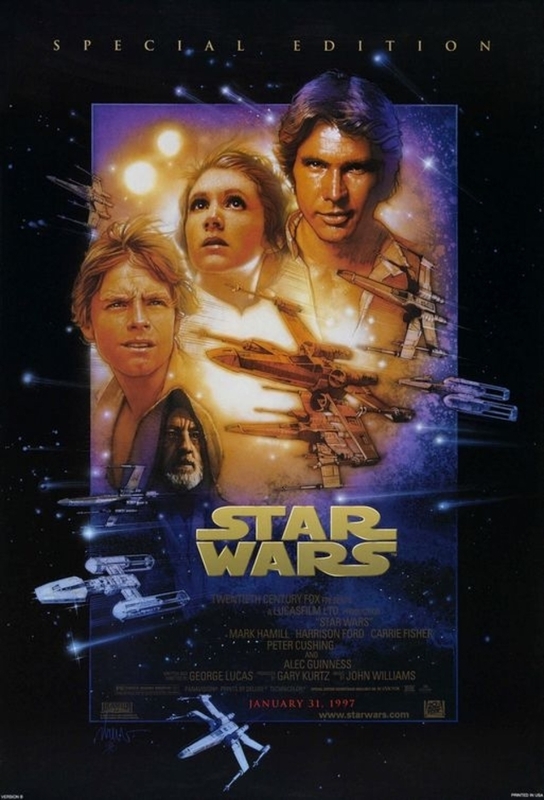 One factor that has always followed the entire Star Wars saga has been their rich history of creating film posters of the highest order. There have been countless designs spread across the entire saga over the years. 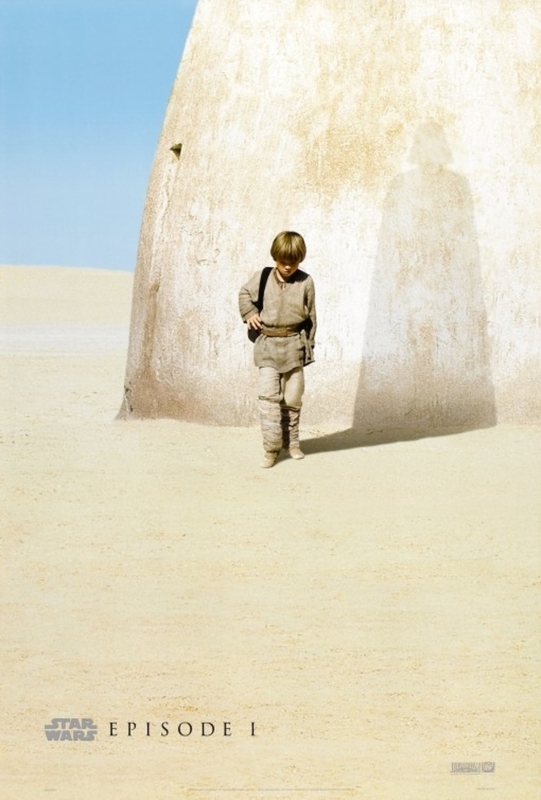 Some are much better than others so here is a quick countdown of the very best One Sheet posters in the Star Wars series, in no particular order. 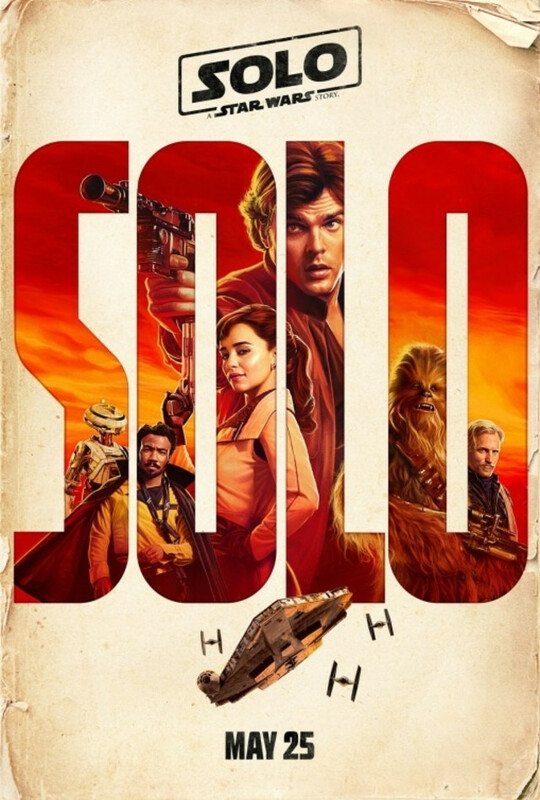 The marketing campaign for Solo: A Star Wars Story has been brilliant so far and the posters they have released have really struck a chord with fans. The stand-alone character posters in this style are amazing but we’ve gone for the main artwork by BLT Communications, LLC. 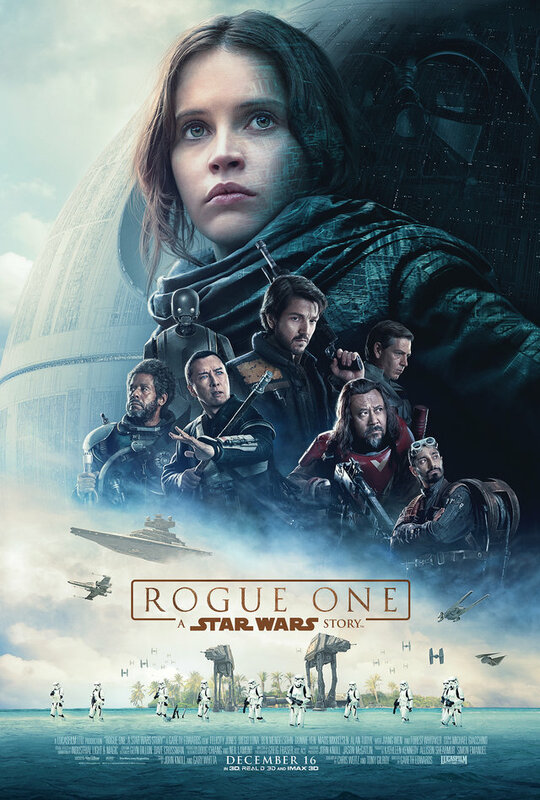 It has an energy lacking in recent Star Wars posters and gives us a good indication of what to expect when the movie lands on May 24th in the UK. The first main teaser for The Last Jedi to be revealed was this stunning artwork for Episode VIII, designed by LA. 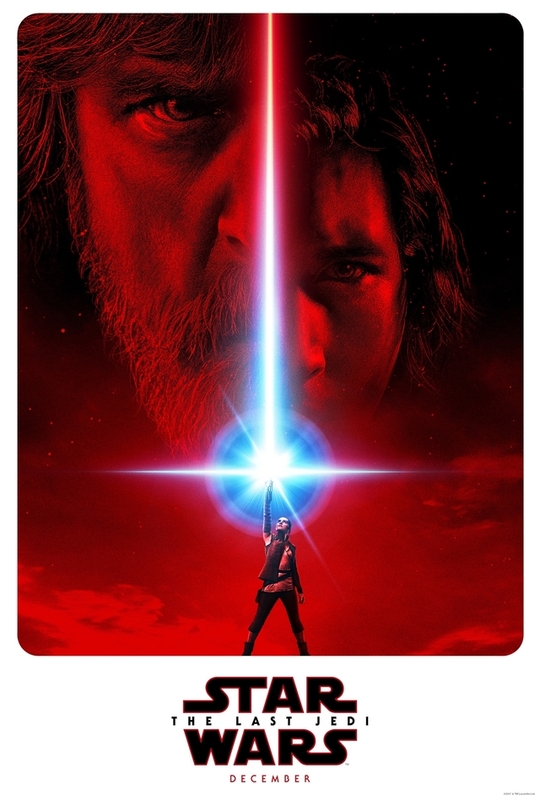 The Last Jedi promises much and this beautiful poster featuring Rey, Kylo Ren and Luke really captures the essence of the trailer. The Rogue One poster gallery is very impressive. It’s been made even more collectable now that a lot of the earlier promotional artwork makes reference to key scenes that were cut from the final film. 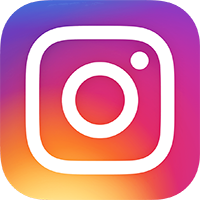 As great as they all are, I’ve gone with the main design by B O N D as my pick – it’s a classic nod to what’s come before and epic in every sense. 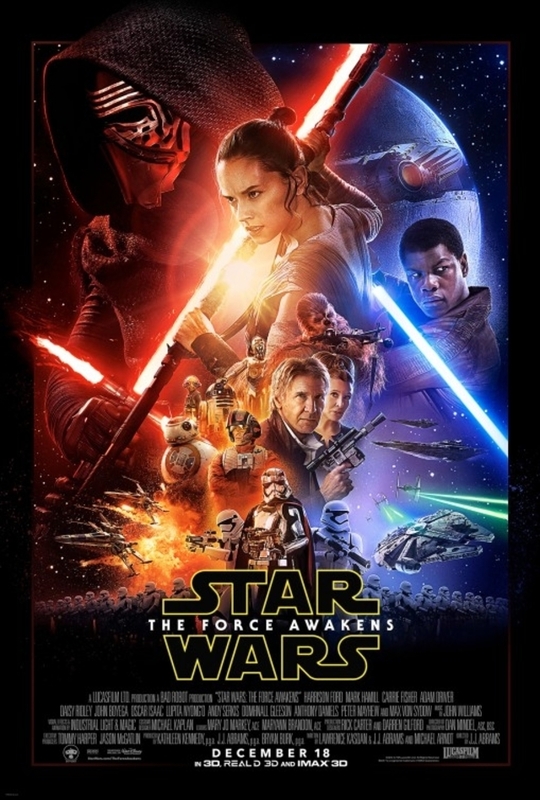 The Star Wars: The Force Awakens main poster design by LA is a glorious ode to the past. Echoing the very best designs that have come before but giving them a fresh twist, this is a sumptuous piece of art and one that deserves its place on the countdown. 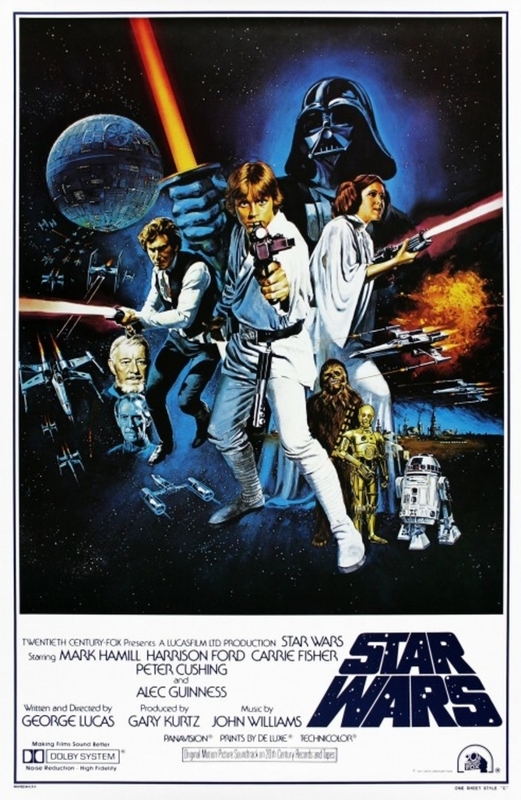 The original and best Star Wars poster (by Tom Chantrell) is everything a blockbuster poster should aspire to be. 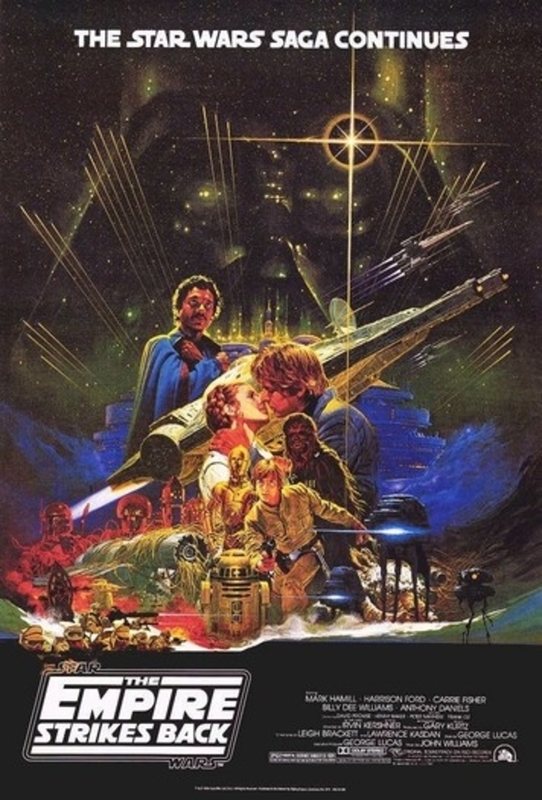 Featuring one of the most iconic pieces of artwork associated with the franchise, this is the quintessential Star Wars poster. 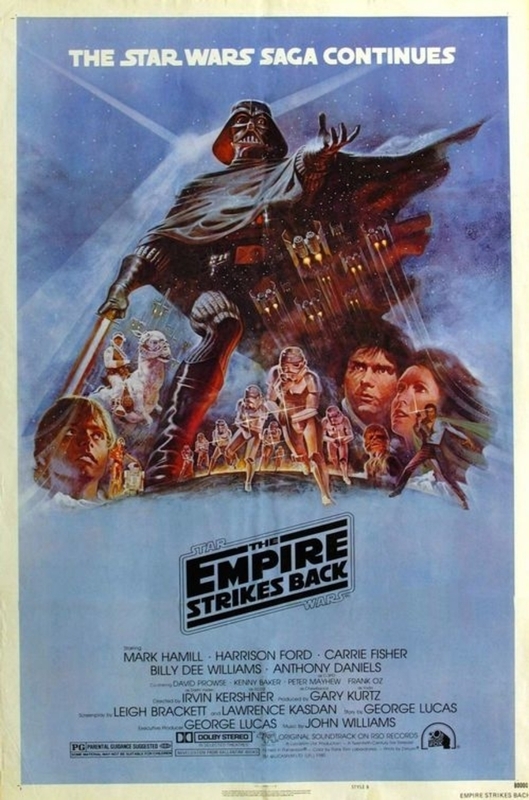 Tom Jung created this memorable piece of art for The Empire Strikes Back. The sweeping themes of the movie are perfectly captured here and act as a visual precursor to the dark delights that await in the best film of the franchise. The special edition re-issues may have caused mass contention with fans after George Lucas tinkered with the movies, but there’s no denying that the posters were gorgeous. This was created for the theatrical run in 1997 by the master artist Drew Struzan, who is famed for such classic posters like the Back to the Future trilogy, Masters of the Universe and the Indiana Jones saga. 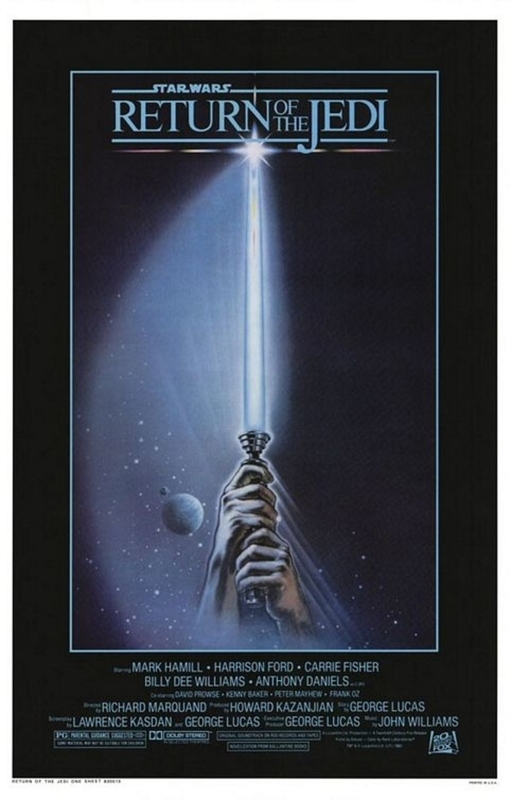 Growing up in the 80s, one design that really struck a chord with audiences was this poster for Return of The Jedi by Tim Reamer. It went on to define the saga with its very effective and grand design. Simple but utterly absorbing. This alternative version for The Empire Strikes Back by Noriyoshi Ohrai really portrays the grandness of Episode V with a lavish and involving montage. The threat of Darth Vader is perfectly balanced against the love between Han and Leia. Luke Skywalker’s James Bond-esque pose is also super cool! Episode One may have been a massive let-down but this first teaser poster designed by New Wave Creative was well conceived. 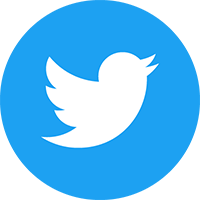 Simple but very effective, it did its job exceptionally well. The gorgeous original artwork for Revenge of the Jedi is part of a holy grail of Star Wars collectibles. 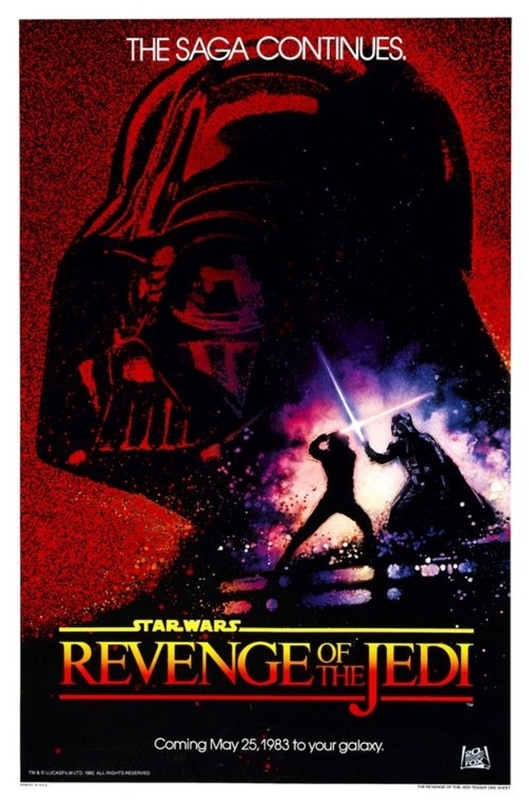 The title changed to Return of the Jedi after Lucas felt that the notion of revenge went against what the Jedi stood for – but not before a few of these posters went into print. Again, this was designed by Drew Struzan. This teaser poster for Episode 2, designed by New Wave Creative, really acts as a strong marker for what is happening to Anarkin Skywalker during this film. His descent to the Dark Side is captured well and the tag lines emphasise his inner battle brilliantly. 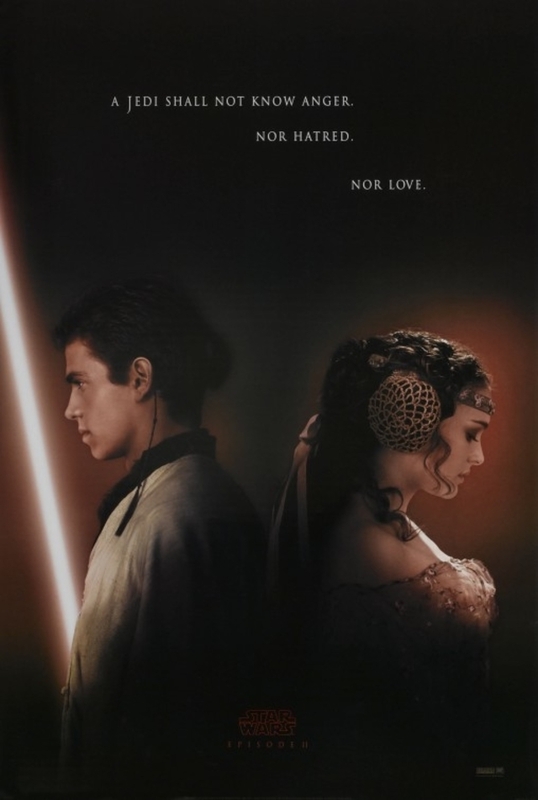 It might not be as iconic as the other posters from this chapter but it’s certainly the most involving from Attack of the Clones. 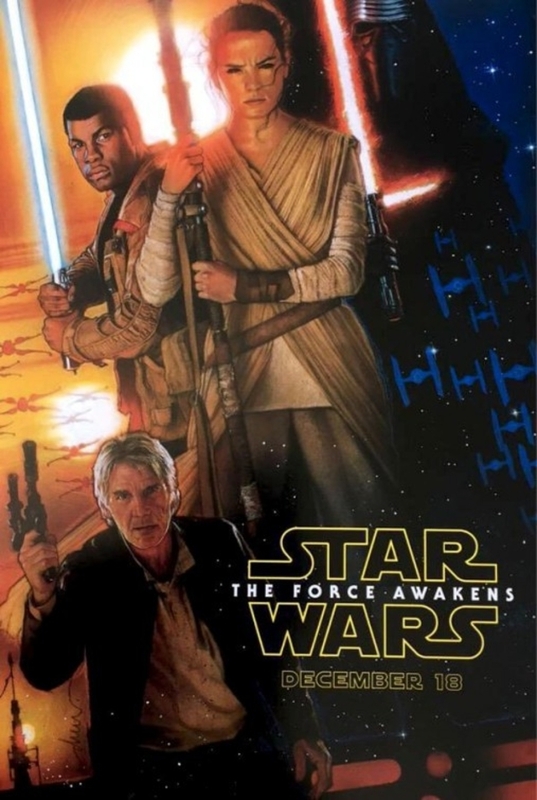 When Drew Struzan was asked to do a special edition poster for The Force Awakens he dutifully obliged with this amazing effort. One of the finest pieces of art you’ll see for the film and the perfect homage to Episode VI. Solo: A Star Wars Story arrives in cinemas worldwide on 24th May 2018.